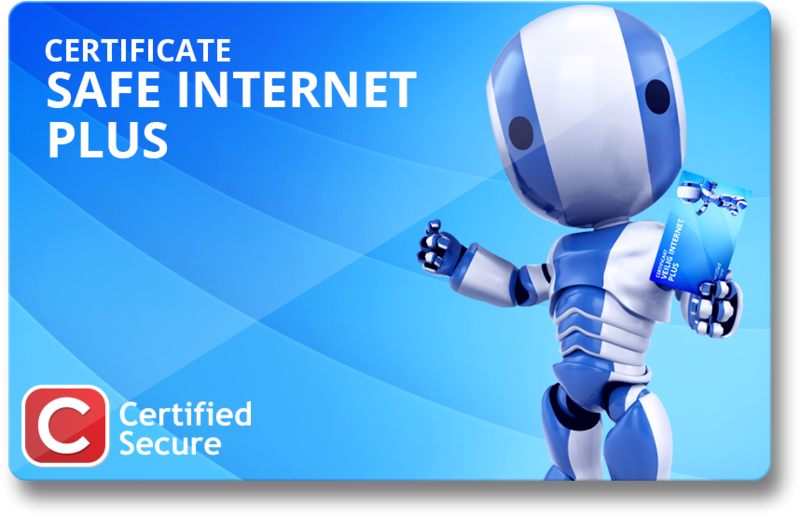 The Safe Internet Plus certification guarantees you are able to use passwords in a safe manner, avoid malware and recognize phishing. Take your exam now! The first part of the Safe Internet Plus certification is the "Don't click Plus" quiz. Again several real life examples are presented to you during this challenge. A website wants to install a video-codec that enables you to play back a video. Do you allow this? To click or not to click, that is once again the question! The second part of the Safe Internet Plus certification is the "Password Fundamentals" challenge. If you know how to to create a secure passphrase and understand why it's important to practice safe password use, you should be able to complete this challenge successfully without difficulty. All Certified Secure certifications, products and training are developed by IT security professionals with international recognized expertise. Our involvement in the IT security community worldwide, ensures relevant and high-quality standards.